Finding the perfect distance on the golf course can be complicated. Sprinkler heads never seem to be accurate and GPS apps drain the battery on Mom’s phone. 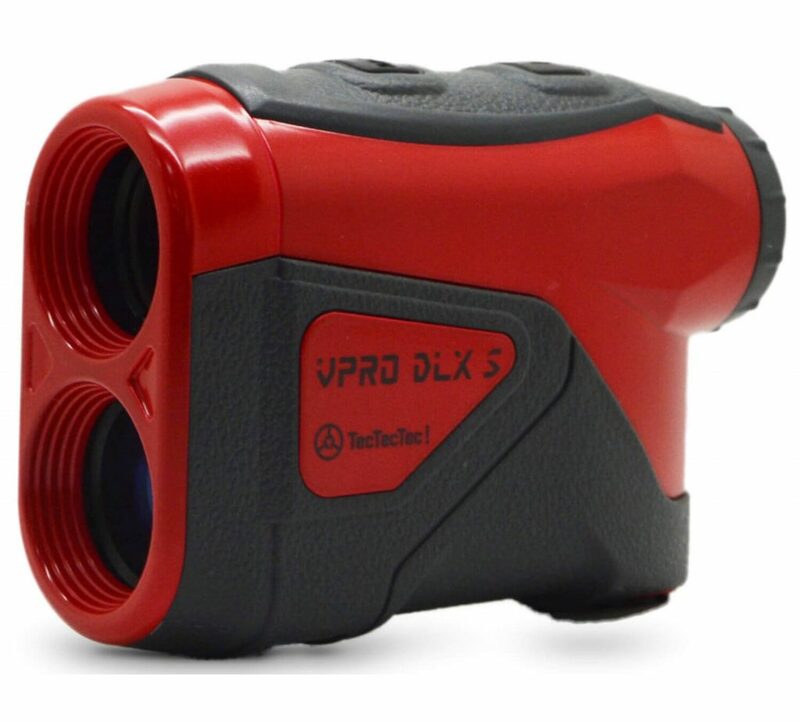 TecTecTec’s VPRO DLXS laser rangefinder is the perfect solution. This waterproof instrument measures up to 600 yards within +/- 1 yard, helping Mom find the right distance to golf flags, trees, or hazards. The ultra-clear, multilayered optical lens, gives her a complete picture. The VPRO DLXS also offers slope compensation technology that calculates an elevation-adjusted distance to the target to help select the right club.